That gave us an idea: We want to know what you want from Ella's Wool. And to give you an incentive to share your wish with us, we're going to give one of you just what you ask for. That's right! You can ask for any product on Ellaswool.com, and if you're the lucky winner, we'll send it to you, as a pre-Christmas gift. Just write "I want one of these…"* and share the link or picture with us, anywhere in social media: We're on Facebook, Twitter, Pinterest, Instagram … It doesn't really matter as long as it get's on our radar. The contest goes until Ella's fifth birthday, December 5, when we'll draw a winner on random from all the submitted wishes. The next day, we'll contact the winner to get the details, like size, color and where you want it delivered. You can wish for as many things and anything you want (and since each wish gets you an entry, multiple wishes will increase your chances of winning), but you can only win one thing. We're looking forward to seeing and hearing what you wish for. Good luck. 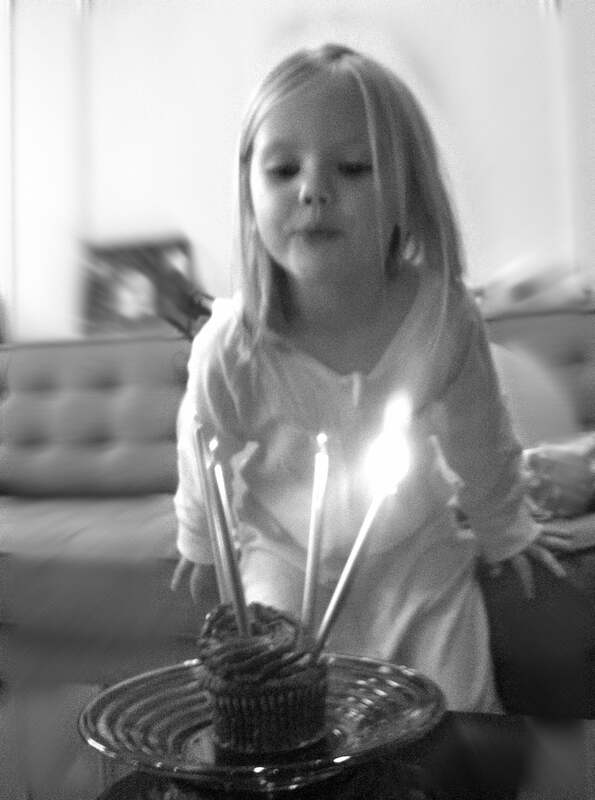 And Happy Ella's Birthday! *) You don't actually have to write "I want…", but you need to make it clear that you actually want what you're asking for. It's not enough to just post a link.